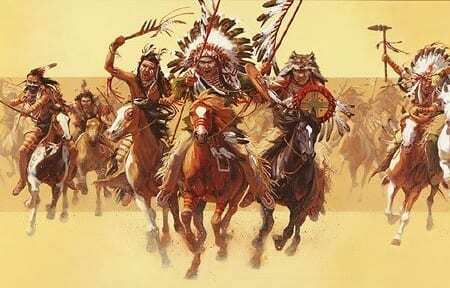 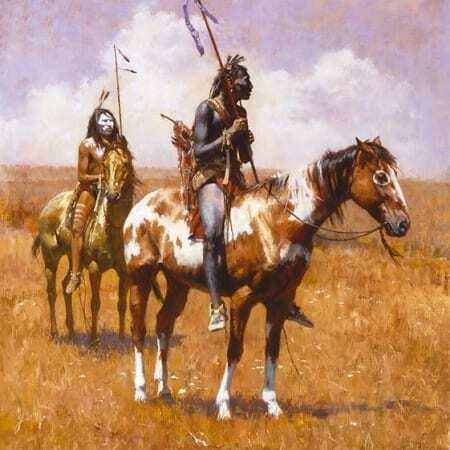 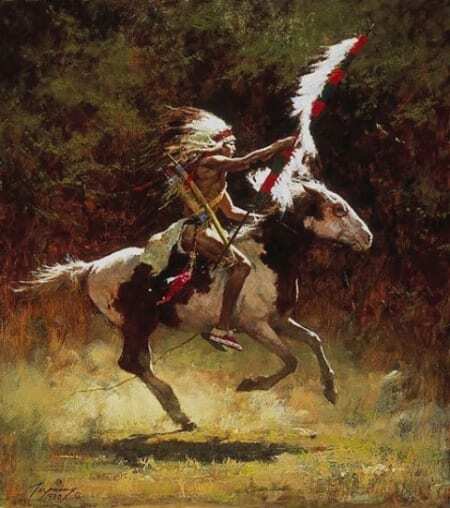 Sioux Flag Carrier is part of the highly anticipated 90th birthday series released by Howard Terpning. This piece is the fourth one to be released, and it is even more glorious in person! 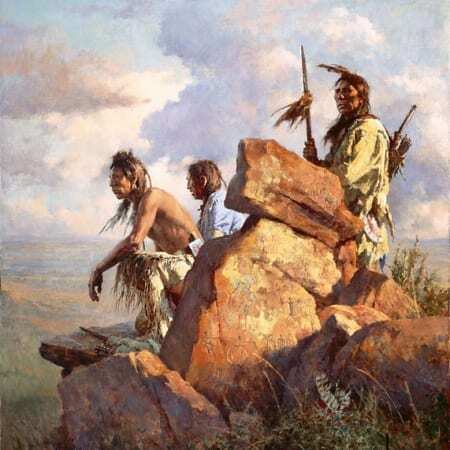 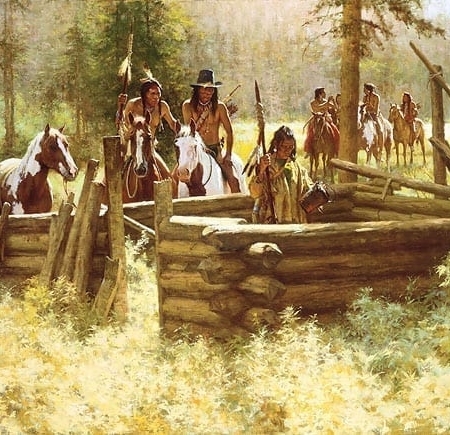 Purchase this one of a kind giclee canvas, and add it to your Howard Terpning collection today!